LinkedIn has emerged to be one of the top most social channels especially for building business relationships, intelligence gathering, brand building and hiring solutions. We take up many ongoing LinkedIn services as well, for organizations and businesses that want to utilize the power of LinkedIn Services, but have limited internal resources. 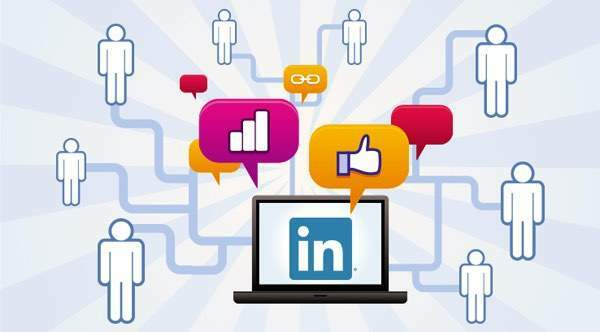 Our LinkedIn experts get you connected with your target audiences through the LinkedIn Ad campaigns that are planned and customized by grouping the users by location, company size, job function and job seniority. We get you connected with the most active audience on LinkedIn so that you can reach out and connect with anyone. Depreciates of brand, sales, corporate info. Uploading new discussions and relying to the discussion threads on the LinkedIn forums. Updating company profile on regular basis will promote active corporate identity as well as company info for the purpose of exploring prospective customers. Twitter, blogs, and slide share synchronization into your company’s LinkedIn account.